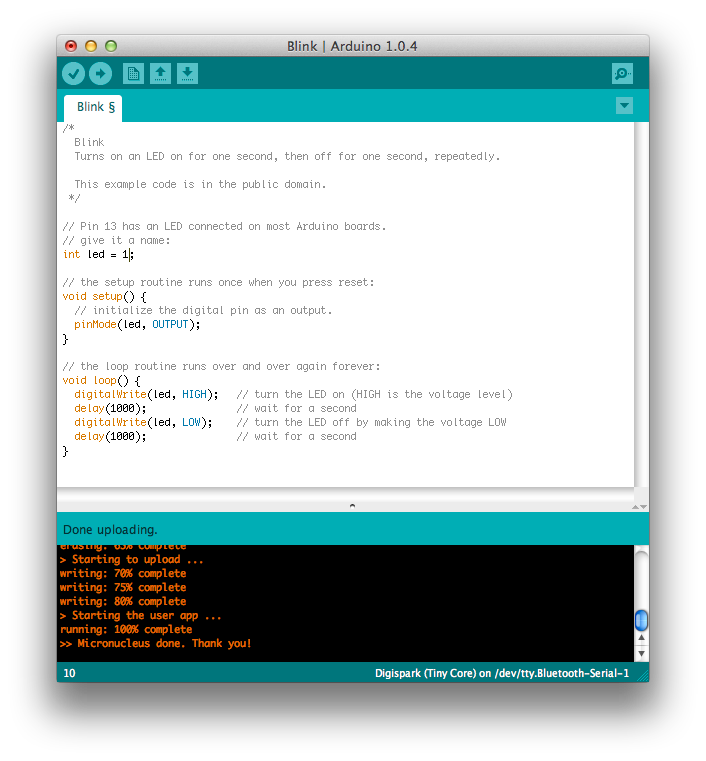 I stumbled across a new Arduino compatible board on Tindie (tindie.com). Manufacturer is BBTech from Taiwan and they ship free across the globe. Board itself is an AtTiny 85 with a micronucleus bootloader. After only one week of waiting I received a package and the new boards neatly packed in a padded mailer bag. The board is really tiny, only about 30×15 mm and a few millimeters thick. The build quality seems OK for the price (around $5). As always I ordered a small batch since usually these cheap boards have some quality issues. UPDATE One mini-USB connector just came off from a new board. Seems like a cold solder joint. 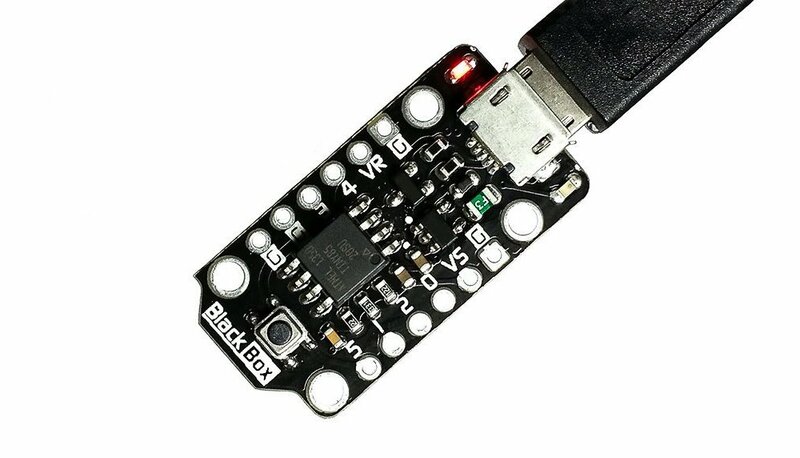 The product page in tindie doesn’t give much information, the AtTiny comes pre-installed with Micronucleus bootloader so everything should be set to go. 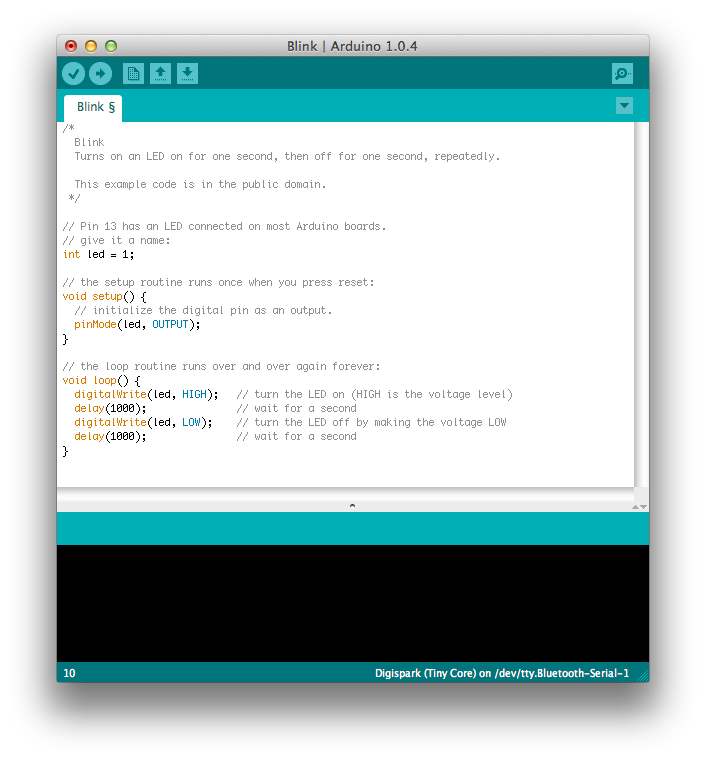 I fired up my Arduino IDE to get some basic sketches tested but my board wasn’t recognized at all. The board is quite similar to Adafruit Industries Trinket board. Unfortunately the Adafruit version of Arduino IDE didn’t work either so I tried the Digispark version which finally worked.